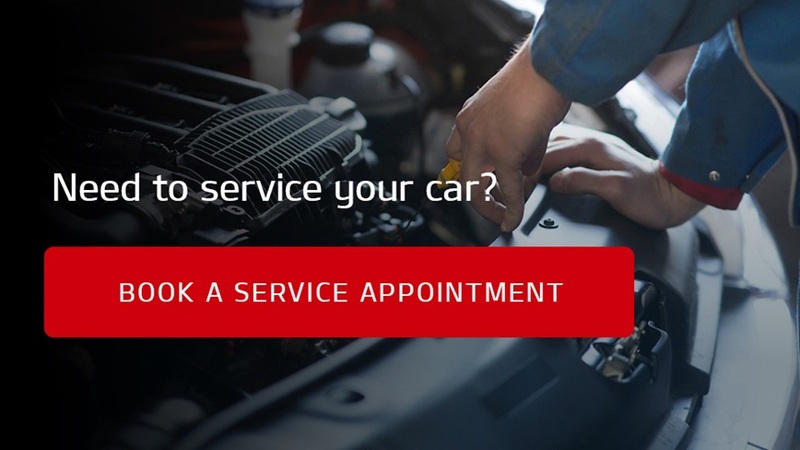 The 18-month Diamond Care Lite Service Plan comprises of 3 service visits (Lubrication – Service A) for every 6 months or 10,000 km intervals, whichever comes first. 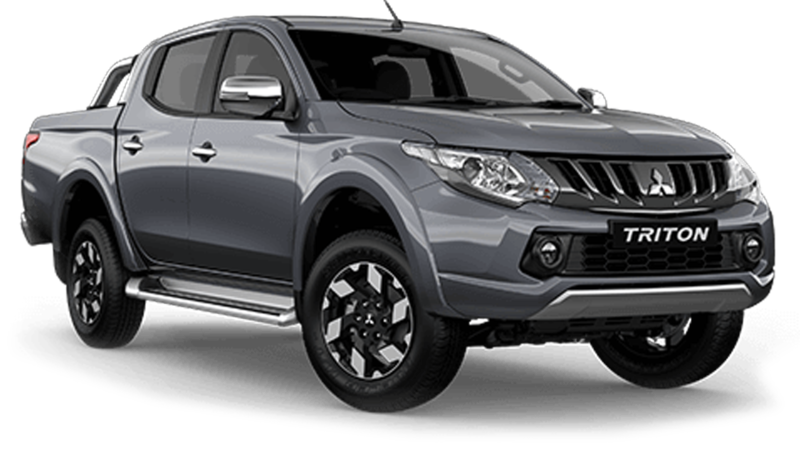 Only Mitsubishi genuine parts and the latest diagnostic tools are used to give you a lasting peace of mind. 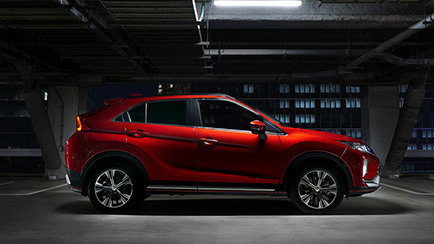 Cycle & Carriage is the authorised dealer of Mitsubishi cars in Singapore.